The Home Secretary (Rt. Hon. Theresa May MP) wants the UK out of the European Convention on Human Rights - The Guardian 25th April. The full speech is here. As far as the EU is concerned, she wishes the UK to remain a member. The Secretary of State for Justice (Rt. Hon. Michael Gove MP) wants the UK to remain in the European Convention on Human Rights - The Telegraph 26th April. He wishes the UK to leave the EU. Mr Gove spoke to Parliament about human rights recently - post of 2nd February. In December 2015 Mr Gove attended the House of Lords Constitution Committee - previous post. The European Convention stems from the separate Council of Europe and not from the EU. Little wonder that the general public wonders just what is going on! Rights Info has looked at the Ministerial disagreement - "So what does the government want to do about the European Convention now?" 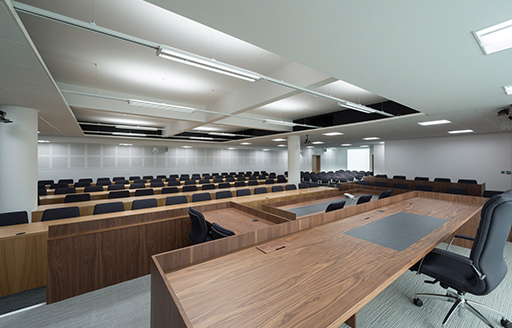 For more detailed analysis of Theresa May's speech see the post by Professor Mark Elliot on the Public Law for Everyone blog. Update 1 - Statement in the House of Commons by the Home Secretary. "I suspect I speak for most when I say how hugely impressed we have been. Sitting on a jury for this length of time, in such a demanding and at times deeply moving case, is to perform a public service of the very highest order. It is very important, indeed, that decisions in matters such as the Hillsborough disaster are taken not by lawyers, but by members of the public, such as you. I thank you very much, indeed." As a result of the events at Hillsborough Stadium, Sheffield on 15 April 1989, 96 men, women and children lost their lives. Following an application by the Attorney-General, the High Court quashed the verdicts in the original inquests and ordered fresh inquests to be held. The Rt Hon Sir John Goldring was appointed as Assistant Coroner for South Yorkshire (East) and West Yorkshire (West) to conduct those inquests with a jury. 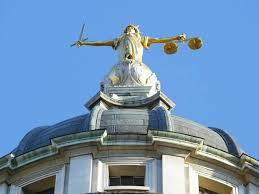 (By the end of the inquest the jury had reduced, for medical reasons, from 11 to 9). 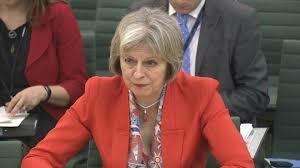 The inquest hearings started on Monday 31 March 2014. 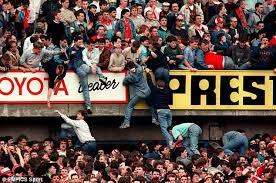 Previous post 20th December 2012 - Hillsborough - New inquests to be held. 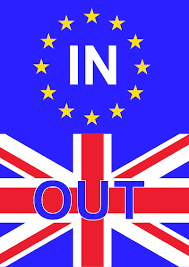 UK and the EU (8) ~ Trading bloc or emergent State? The Treaty on European Union expresses a desire for an “ever closer union” among the peoples of Europe and for integration of economic and monetary policy. The EU has legal personality but only has those competencies conferred on it by the Treaties. The EU issues its own currency: the EURO (€). A Common Foreign and Security Policy (CFSP) has also developed and this has a Defence dimension. It is hardly surprising that many see the EU as going well beyond a mere trading arrangement between States. Certain characteristics of Statehood undoubtedly exist. This post looks, albeit very briefly, at "Ever Closer Union", Criminal Justice; Foreign Policy; Defence and Monetary Union. The UK has only partially embraced some of the common policies (e.g. 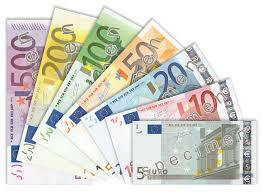 defence) and has not entered into monetary union ("the Eurozone"). Part 1 of the Legal Aid, Sentencing and Punishment of Offenders Act 2012 (LASPO) was brutal axemanship by uncaring Ministers on the essential principle of access to justice. Whole swathes of cases were removed from eligibility for legal aid and thousands of "litigants-in-person" have struggled to present their cases before the courts and tribunals. (See, for example, Bar Council - LASPO One Year On: Final Report). As far as I can see, there is still almost no political will to reverse these cuts or, for that matter, to even commission a thorough review of their impact. The legislation contains provision for "exceptional funding and it appears that the number of applications being granted has risen gradually since 2013 although only around 45% of applications seem to be succeeding at the moment - Ministry of Justice Statistics July 2015-December 2015. The EU Referendum on 23rd June is very much bound up with YOUR RIGHTS as a citizen and it is vital that the voter considers the possible impact of Brexit on these rights. Would rights guaranteed or underpinned by the law of the European Union continue to have the same protection? Is there a possibility that some of those rights could be lost? This is Number 7 in a series of posts seeking to inform the EU Referendum debate by looking, in as straightforward a way as possible, at various aspects of the European Union (EU) and its relationship to the UK. Links to previous posts in the series are below. We all value our rights and wish those to be enforceable at law. 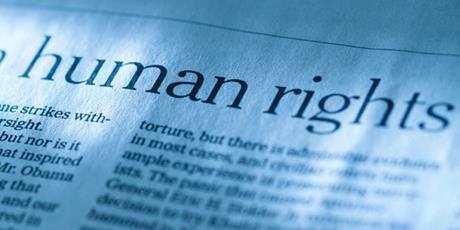 This post aims to look at the topic of Rights and the EU. Update - The Supreme Court has ruled that the injunction is to remain in place - Supreme Court UK Judgments. 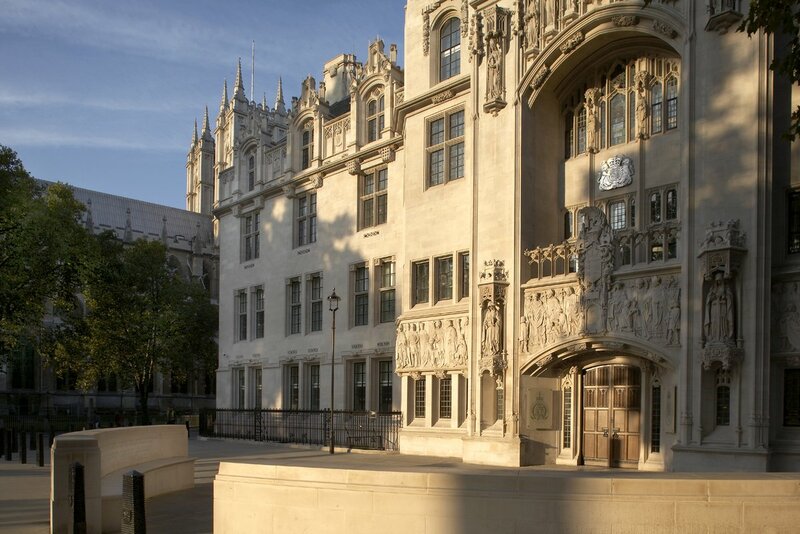 Updated - On 18th April the Court of Appeal held that the interim injunction should be removed but it remains in force pending the decision of the Supreme Court - see HERE. PJS is well known in the entertainment business and is married to YMA, who is a well known individual in the same business. They have young children. In January 2016, two people who had engaged in a “three-way sexual encounter” with PJS in 2009 approached the editor of The Sun on Sunday with the story. (Why this was done after around 7 years is not explained). The editor proposed to publish it and contacted PJS’s representatives to inform them of the position. Having been informed of the proposed story, PJS applied for an injunction preventing publication of the information. On 22nd January 2016, a two judge Court of Appeal (Civil Division) - Jackson and King LJJ - issued an interim injunction to prevent publication of the story - PJS v News Group Newspapers Ltd  EWCA Civ 100. This injunction is binding on everyone within England and Wales. 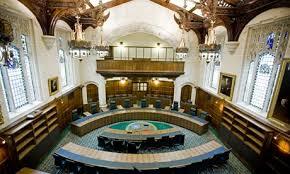 The Court of Appeal (Civil Division) - Lord Dyson MR; Sir Brian Leveson P and Hamblen LJ - has dismissed appeals of Sam Hallam and Victor Nealon - R (Hallam and Nealon) v Secretary of State for Justice  EWCA Civ 355. The appeals were concerned with whether the two men should be paid compensation for miscarriage of justice following the quashing of their convictions. Recently, Parliament has adopted an exceptionally parsimonious stance in relation to compensation for miscarriage of justice even where an individual has spent many years in prison: e.g. 17 years in Mr Nealon's case. The Supreme Court, after receiving submissions from the parties, has ordered a retrial in the "Joint enterprise" Jogee case - see the Court's announcement 7th April. 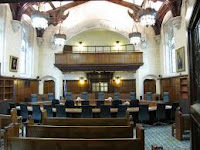 The Supreme Court's judgment in R v Jogee and also the Judicial Committee of the Privy Council decision in Ruddock were discussed in this earlier post. Things have gone quiet on the government's plans for a British Bill of Rights. This may be due to the impending referendum on the United Kingdom's membership of the European Union. Regular readers will no doubt recall that, back in February 2016, the Secretary of State for Justice told Parliament's EU Justice Sub-Committee that something would appear "soon." Mr Gove added that he was "at the mercy of the Prime Minister" but we would not have "too long to wait" - Post of 2nd February 2016 (see the end of the recorded session where Mr Gove responded to a question by Baroness Kennedy).